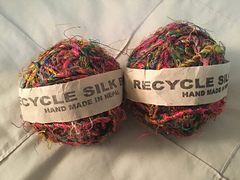 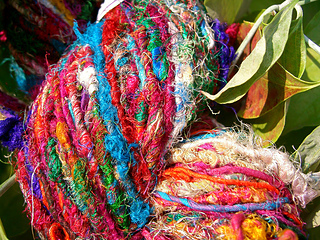 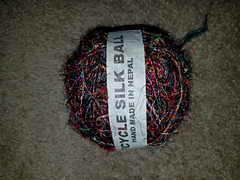 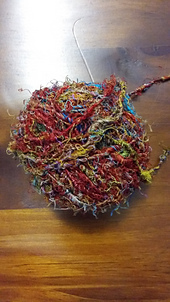 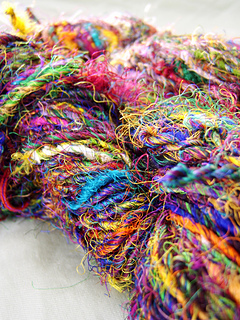 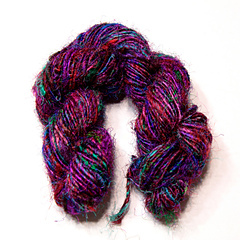 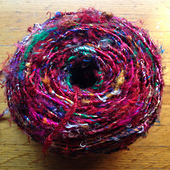 This yarn is handspun from reprocessed woven silk saris. 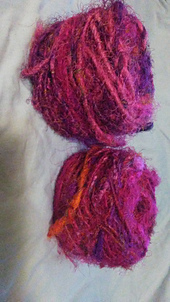 Yardage & weight vary. 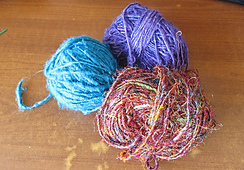 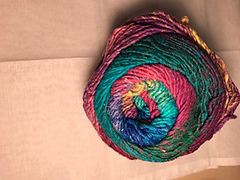 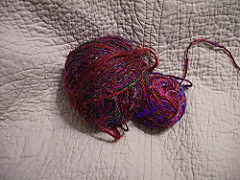 There are no dyelots, each skein is unique. 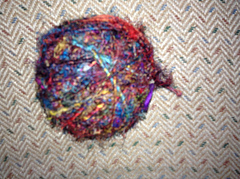 Please adjust your yardage and weight at stash level.